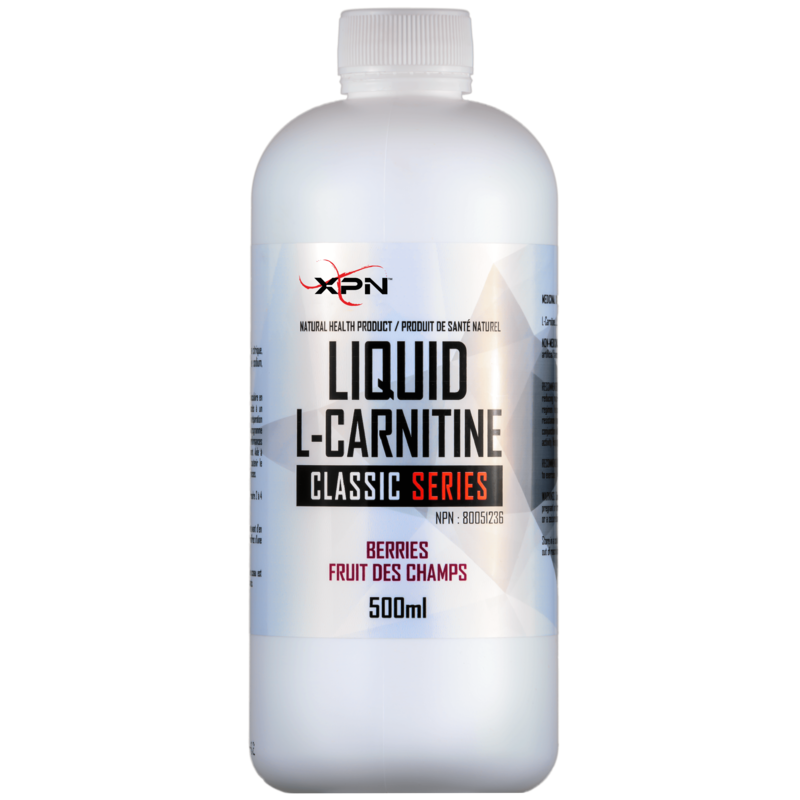 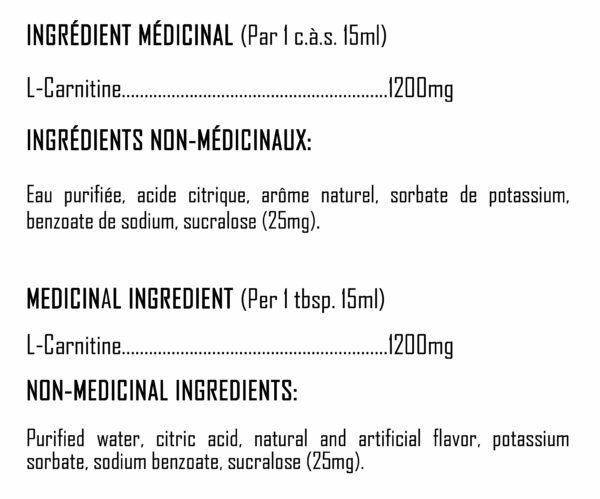 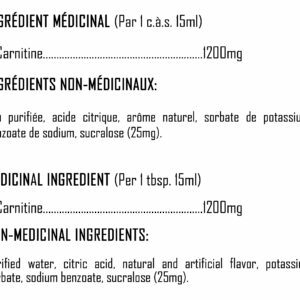 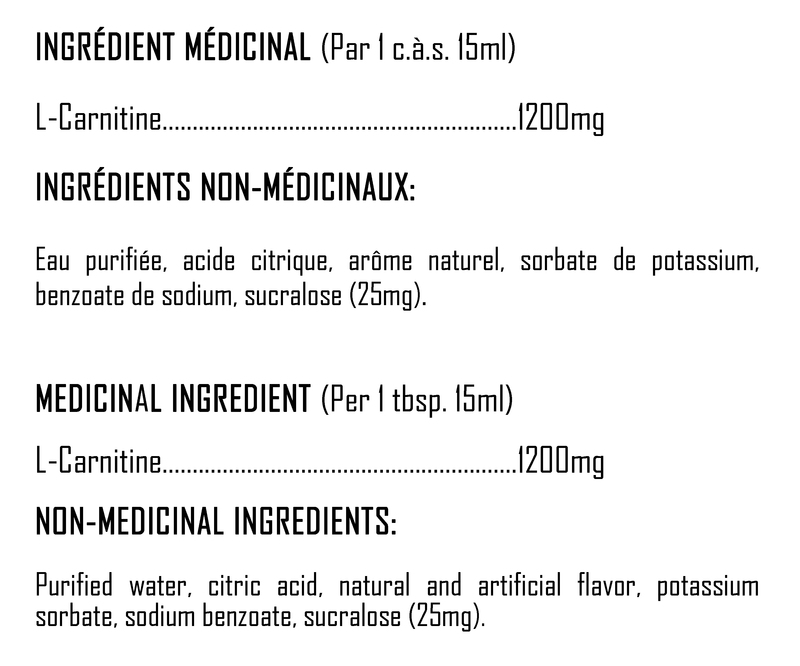 Liquid L-Carnitine is a premium liquid formula that provides 1200mg of L-Carnitine per serving. 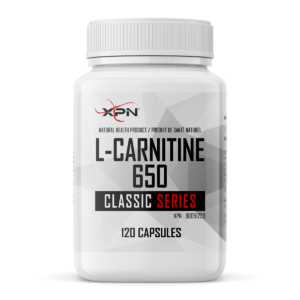 L-Carnitine is a compound that promotes growth and development. 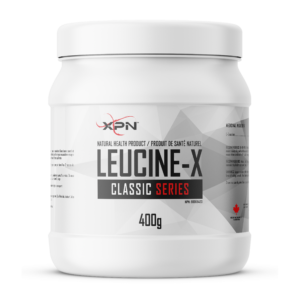 Allows the cells to use fat as fuel during exercise. 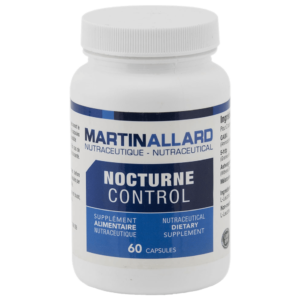 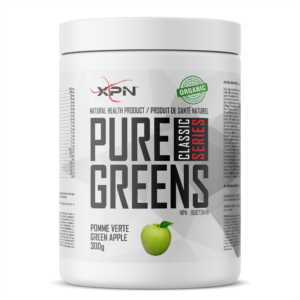 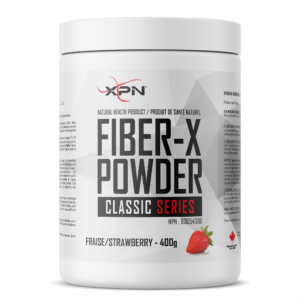 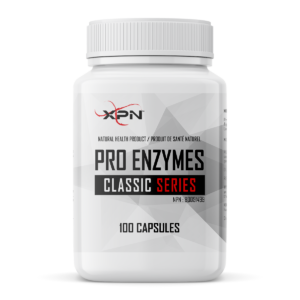 Facilitates the metabolism of long-chain fatty acids.